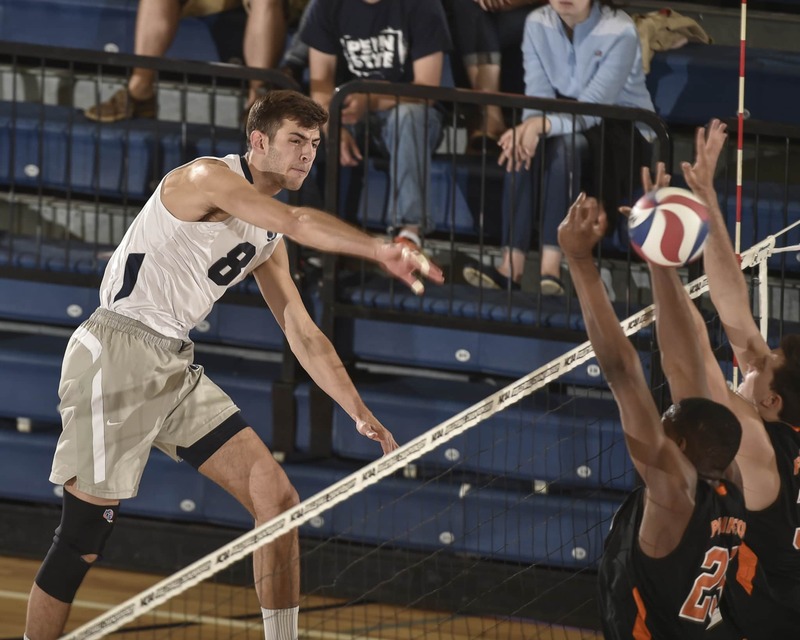 Mark Pavlik, head coach of the Penn State men’s volleyball team, cites player viewing of training and game footage as a huge driver of performance improvement. Yet with busy academic and athletic schedules, the players have little time to come to the coach’s office, watch long video clips, and listen to his commentary, as well as that of the assistant coaches. “Trying to find that half-hour block when they could come in to review something that happened on a Friday might not happen until the following Wednesday or Thursday. By that time you’ve moved on,” Pavlik says. He sought a cost-effective, portable solution that would allow players to watch annotated footage on their own time. Pavlik experimented with popular cloud-based services, but found that their file-size limitations couldn’t accommodate the lengthy video footage his team required. A subsequent attempt involved a free app for uploading and sharing files that was incompatible with certain operating systems on his players’ wireless devices. The team also considered purchasing external hard drives capable of transmitting data wirelessly, but these proved too costly and complicated to manage. That’s when Penn State adopted NET+ Box as a university-wide solution. NET+ Box is a enterprise Cloud Content Management (CCM) platform tailored for research and education institutions and purpose-built to meet next-generation content storage and collaboration needs. Penn State rolled out this solution to meet the file storage and collaboration needs of its massive student body—80,000 students at 24 campus locations. Box not only enabled the busy student athletes on the men’s volleyball team to watch and comment on footage of upcoming competitors, it gave their coaches the power to deliver customized play-by-play analysis of their performance immediately following each game. This university cloud storage tool has brought about a revolution in coaching and performance. Now players are able to access game footage of their opponents as well as their own training clips—along with annotations from their coaches—via any wireless device.